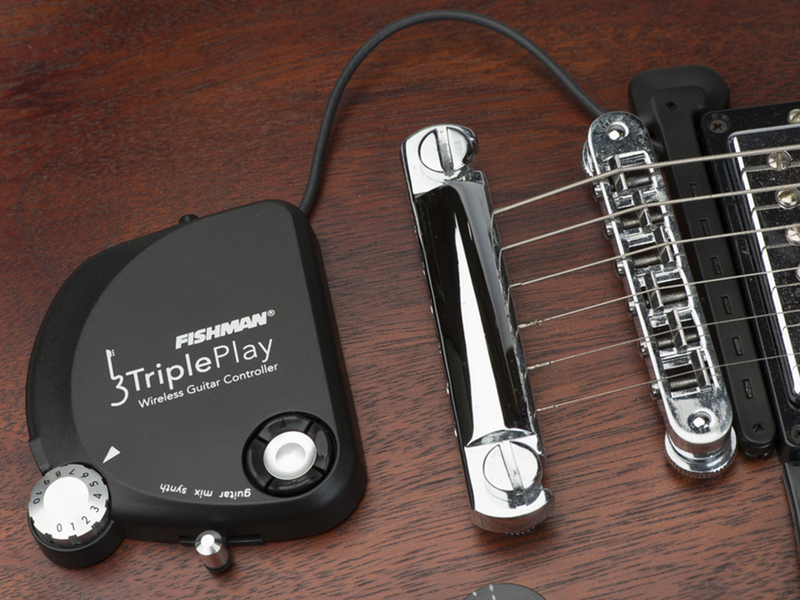 Triple Play is Fishman's wireless MIDI controller for guitar. Our design keeps the musician in mind with a low profile form that fits into a guitar case, and ergonomic controls that are easy to use while playing. 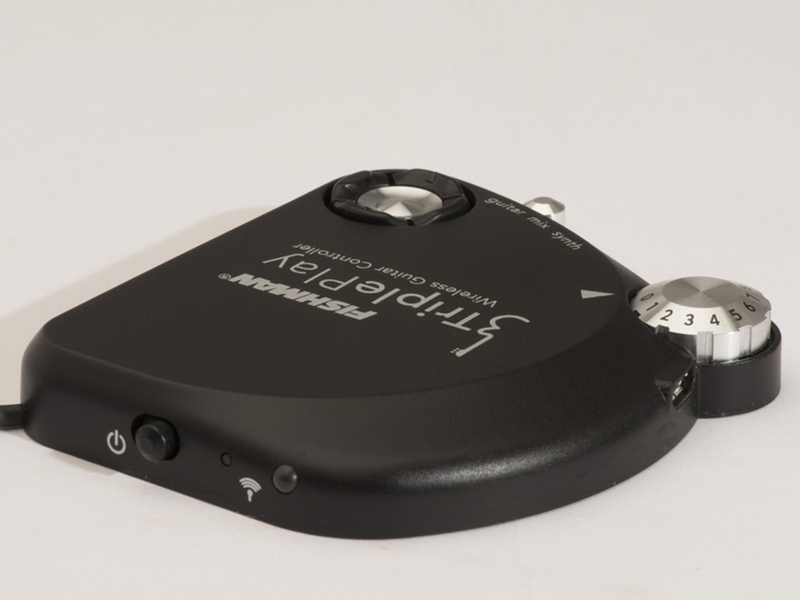 The minimal physical user interface allows more attention to be reserved for making music while controlling more complex interactions digitally. The asymmetrical shape looks perfectly at home when mounted on the guitar body.